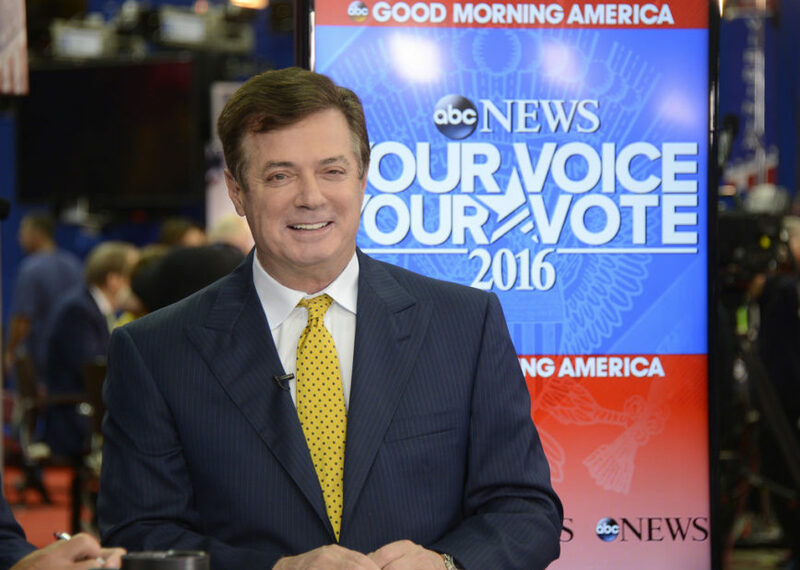 Questions arise whether former FBI director Robert Mueller is running a non-partisan and fair investigation of the alleged collusion between the presidential campaign of Donald Trump and the Russian government. The most recent news is that Judicial Watch, a conservative watchdog organization, published an e-mail that showed one of Mueller’s trusted colleagues, Andrew Weissmann (called a “pit bull” by some), heaping praise on anti-Trump and former interim FBI director Sally Yates. 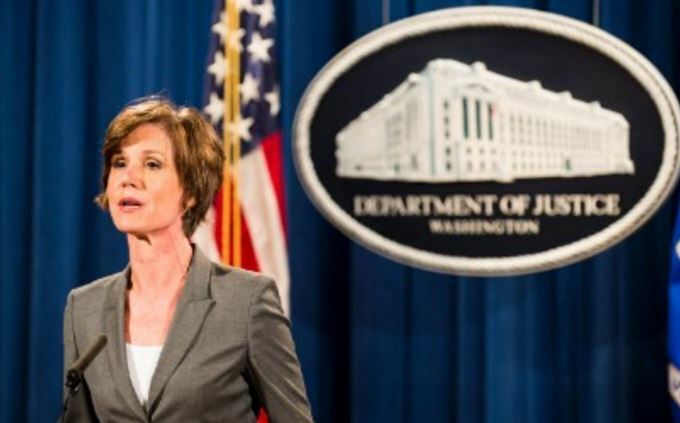 Yates had replaced James Comey, who was fired by President Donald Trump. Yates was also fired for disagreeing with the president over policy and publicly voicing her dissent.